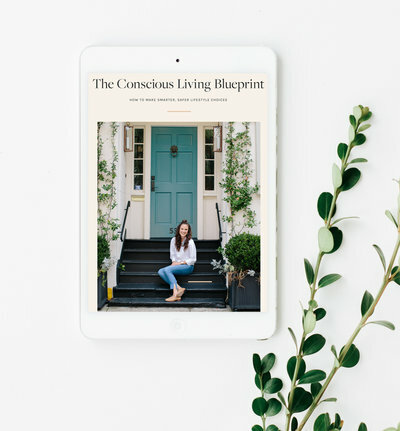 A curated list of all my favorite things to help you live and flourish with purpose. 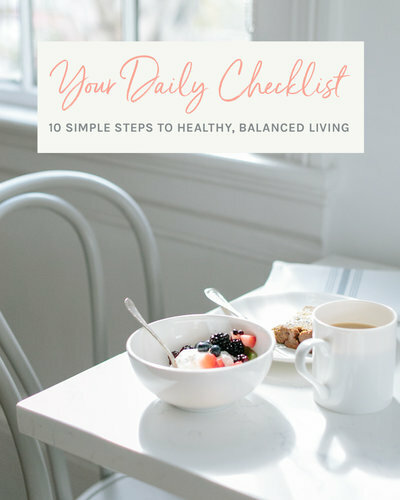 A printable checklist to encourage conscious decisions, a positive mindset & attainable nutrition daily. 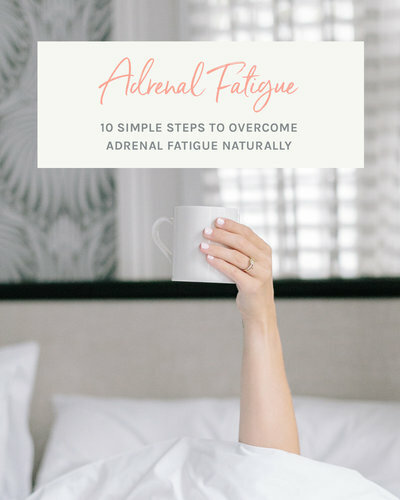 Say goodbye to exhaustion and hello to a vibrant, new YOU. 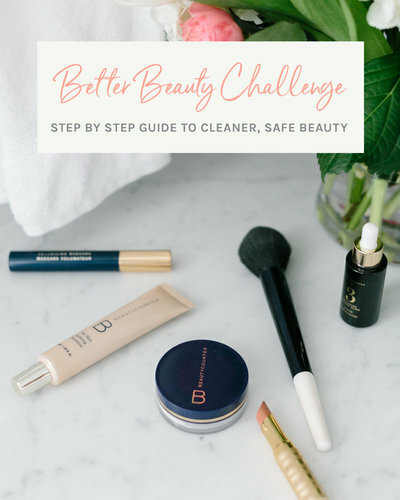 Breaking down the science and why behind better beauty, in a glamorous way. 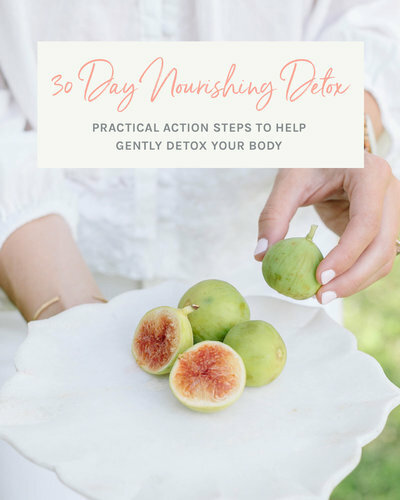 Practical daily, weekly and monthly action steps to gently detox your body, leaving you refreshed and energized. 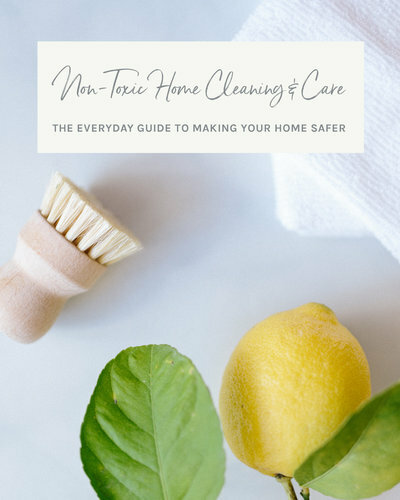 A room by room guide to detoxing your home and making it safer. 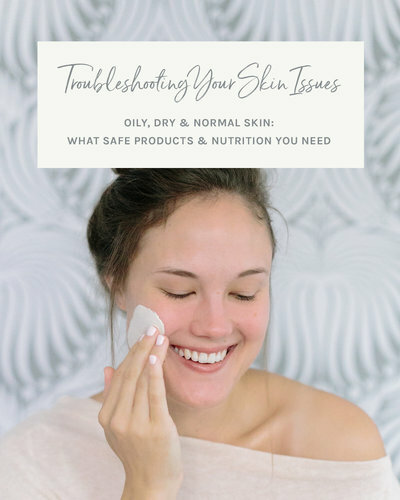 A step by step guide to empower you to clear up your skin with safer products & proven nutrition.